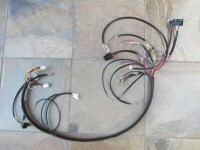 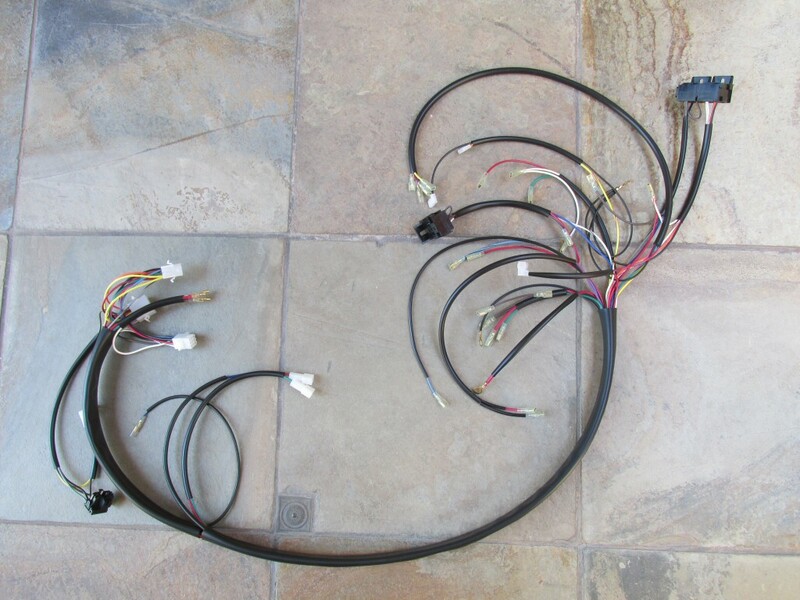 28747160: Main harness for the Le Mans 1000 (Series 1). Series 1 machines were produced from about 1983 through about 1987. 15 terminal connection at the mounting plate beneath the dash. 9 terminal connection at the mounting plate beneath the dash. 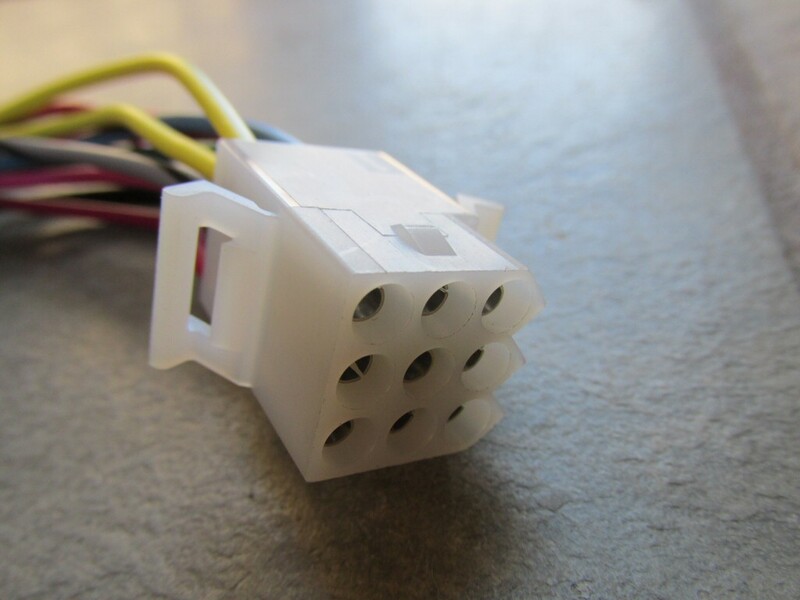 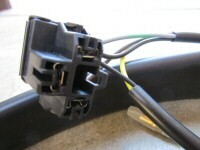 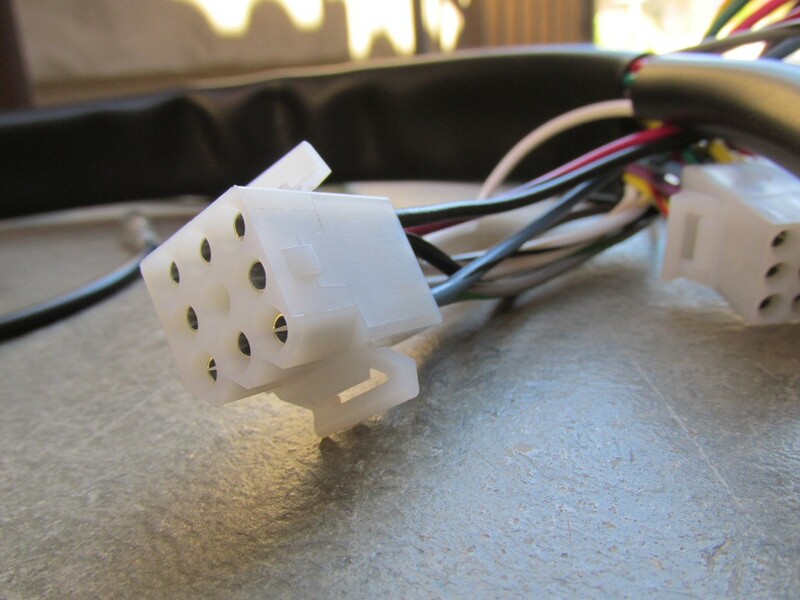 Turn signal flasher and horn relay plugs, panel mount. 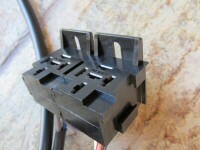 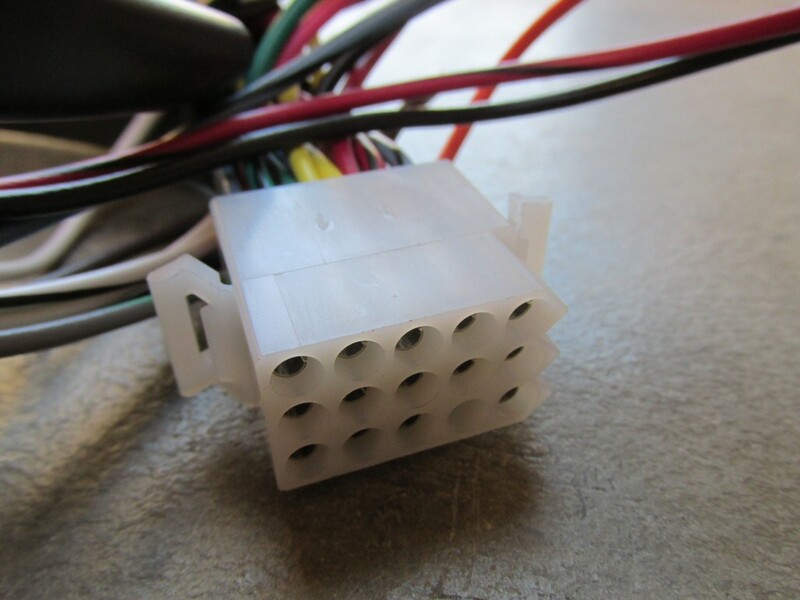 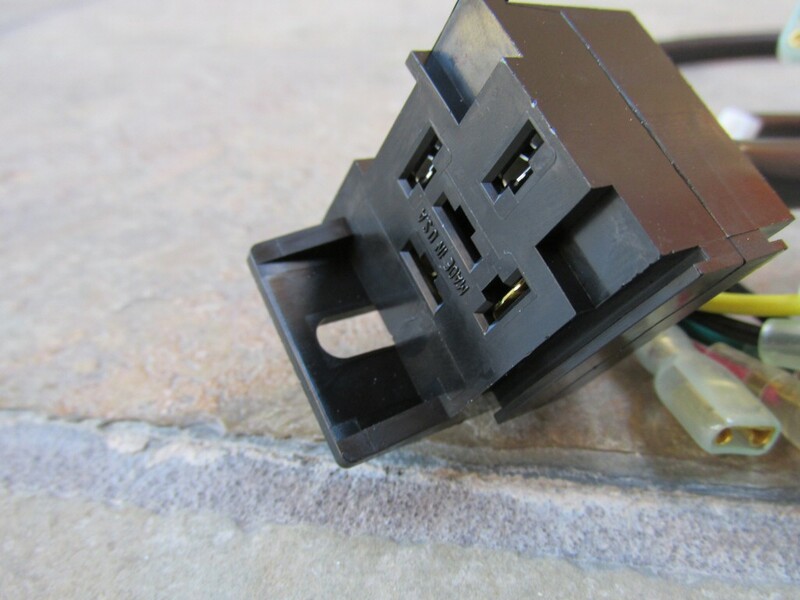 Starter relay plug, panel mount.